Thank you Aine (the creator of this tag) for tagging me! The Harry Potter series of course! No surprise there. I am aware and have met people that actually find the series of overrated and will refuse to read it. However, I’ve known more people who loves the series as much as I do and Harry Potter is such a classic…. I am going to go with Shatter Me trilogy by Tahereh Mafi. This had a lot to do with the first book because I was unimpressed since there was so much hype. I didn’t like Shatter Me as much and it took me a while to warm up to Juliette, the main character. 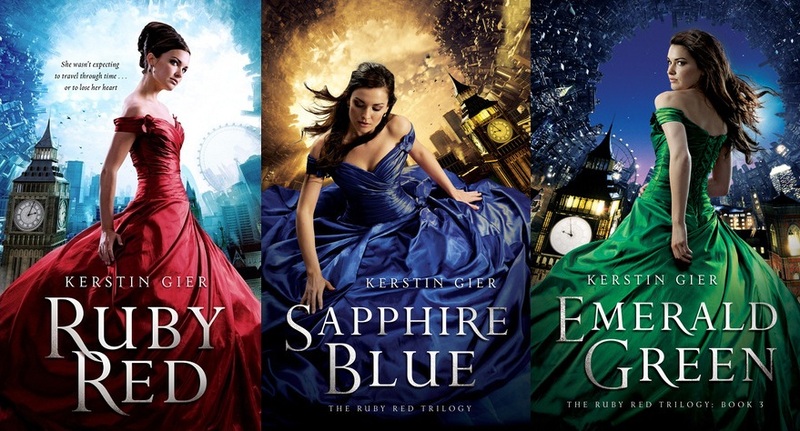 Nonetheless, as I continued the reading the rest of the books in the trilogy, I ended up loving it. Matched by Ally Condie. When I first read the premise of the first book I was so intrigued. The plot sounded so promising; however, as I read the book it ended up being a snoozefest. 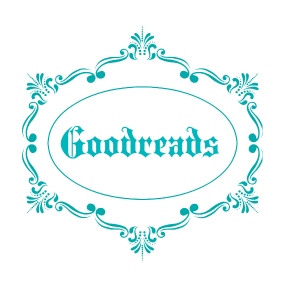 The pacing was so slow–too slow for my liking, the characters were “bland”, and it was so hard to sympathize or click with the main character. I thought that Ms. Condie had such a promising storyline, but the execution just really fell flat. I am not sure if I want to continue the series. This book just didn’t go the way I expected it to. 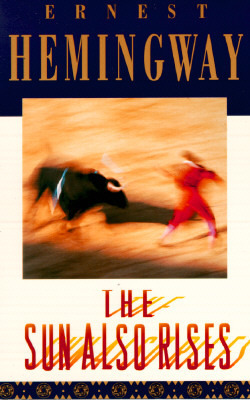 Maybe I am the only one, but this book had no plot and I had no idea in what direction Mr. Hemingway was going with the story. This is what I got out of this story– A group of WWI vets living in Paris and they spend their time drinking, and drinking, and then drinking some more. They are all in love with the same woman, who is not in love with them, so they all drink, drink, and then drink some more to forget their problems. They travel around Spain, watch some bull fighting and drink, drink, and drink some more. Honestly I was so excited to read this book, but it only ended up being a disappointment because I just didn’t understand the point of it all. This is a four part series with the finale coming in September. Compared to other popular series out there, I believe The Raven Cycle doesn’t get as much recognition. I will admit that this series is probably more character driven so for those who are looking for a more action packed book then this one may not be for you. I think that Ms. Stiefvater has crafted some of the most interesting and multi-dimensional characters, making it an enjoyable read. The story is rather slow-paced but if you have the patience and read through it, you’ll definitely want more. On another note I really can’t wait fo The Raven King, the last book in the series! Ahhh too much excitement!!! Okay I actually haven’t read the books (only watched the series), so technically my answer may not count. But you have to admit, George R.R. Martin has created a series with intricate plot lines and a number of sub-plots. When I was watching, it took me a while to figure out what in the world was going on and how everyone is connected to each other–heck it was even difficult to keep up with all the characters’ names! I personally didn’t like the series. All the characters were unlikeable in the books and the story didn’t do much for me. The TV series was much better–and my favorite couple in the show Chuck and Blair didn’t even date in the books. 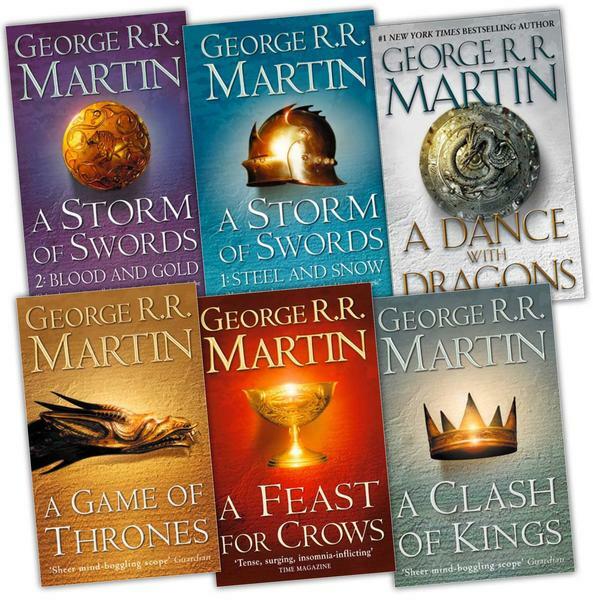 The TV show didn’t really follow the books, but I know for sure that if I had the choice to marathon the books or the show, I would choose the latter. 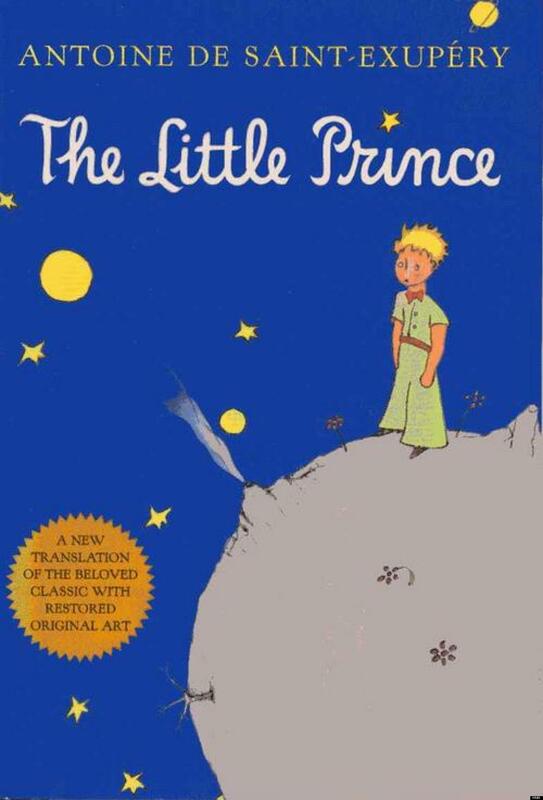 One of my favorite classic children literature. It was bittersweet for me because of the ending. The ending is really up for interpretation–whether he died or not after getting bitten by the snake. I choose to be optimistic and that he lived. The series’ setting takes place in London, England. The series involves time travelling though it’s really more about the romance–entertaining nonetheless, minus the main character being a lovesick teenager. Okay I’m going to cheat on this one, but I would love to try all the foods from The Harry Potter series. I don’t even really have a sweet tooth but I would want to try Bertie Bott’s Every Flavour Beans, Cauldron Cakes, Chocoballs, and Honeydukes’ various chocolates. and anyone who wants to do the tag! It’s Not You, It’s Me……..Actually It’s Really You…. I’ve read the first book in A Song of Ice and Fire, and I read it before I knew of the hype. It really is extremely complex. Half the time I wasn’t sure what was going on! I love the Gossip Girl TV show with all my heart. I have some of the books but I tried reading the first and didn’t get into it. Chuck and Blair are my OTP! Haha you should definitely do the tag. I know the whole time I was typing my answers I wanted eat all the pastries mentioned. 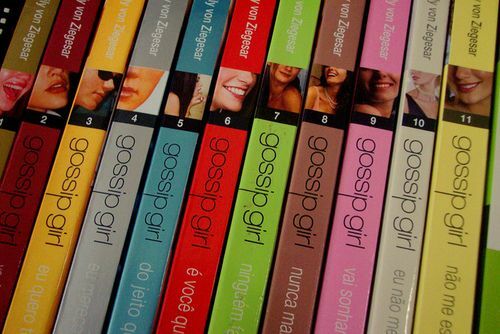 The Gossip Girl books weren’t good in my opinion and the characters I didn’t like at all. Their TV versions are much better and there is actually a Chuck and Blair relationship whereas in the books it was the love triangle b/w Serena, Nate, and Blair…if I recall correctly. Yes Matched was just….uggh I don’t even know how to describe it. Matched fell flat for me too It just felt like all those dystopian copy cats after The Hunger Games.. I had that similar feeling while reading Matched. But honestly that book was just so boring. Such a fun tag! Harry Potter is, and always will be, the greatest thing ever. I’m glad you enjoyed the sequels to Shatter Me since your review for the first one was much like mine. I might yet give that series another shot. Oh my gosh noooooooo! I haven’t checked the release date lately and it’s so unfortunate that I found out now. Darn it! Next year is too long of a wait. I’M SO SORRY! I remember when I found out, I punched my table. No kidding. I need to know what happens to Gansey and Blue. And I need Ronan and Adam to get together, like, yesterday. No it’s totally fine. Gosh I still can’t believe it got pushed back till next year. Thank you for tagging me! It might take me a while to think up my answers… I’ll let you know when I get it all together (need to go and stare at my bookshelves!). No rush, take as much time as you can to figure out what answers you want to put for each question. I have the first book in The Raven Boys series, but haven’t read it yet. I think you just convinced me to do so. Great post! 🙂 I personally liked the Matched trilogy, but then again I read it when I was really young and have changed a lot since then. I also have Shatter Me, but haven’t picked it up yet, either. This looks like an awesome tag (or maybe it was just your post… forgive my cheesiness), and keep up the good work! You should read it, or better yet wait for the final book to be released and marathon the series! 😉 Shatter Me was great from personal opinion so I’d recommend it. HAHA thank you. 😀 you should definitely do the tag if it interests you! I like your answers! 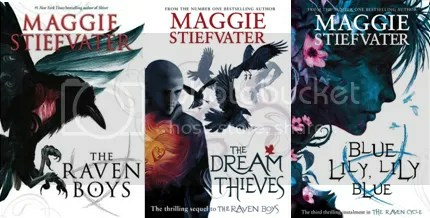 And yes, the Raven Boys needs way more attention than it actually gets. Thank you and thank you again for the tag. It does! I thought it was quite underrated for a series. I mean it’s not as action packed but the premise is quite refreshing for a fantasy and paranormal type of book..well for me personally anyways.